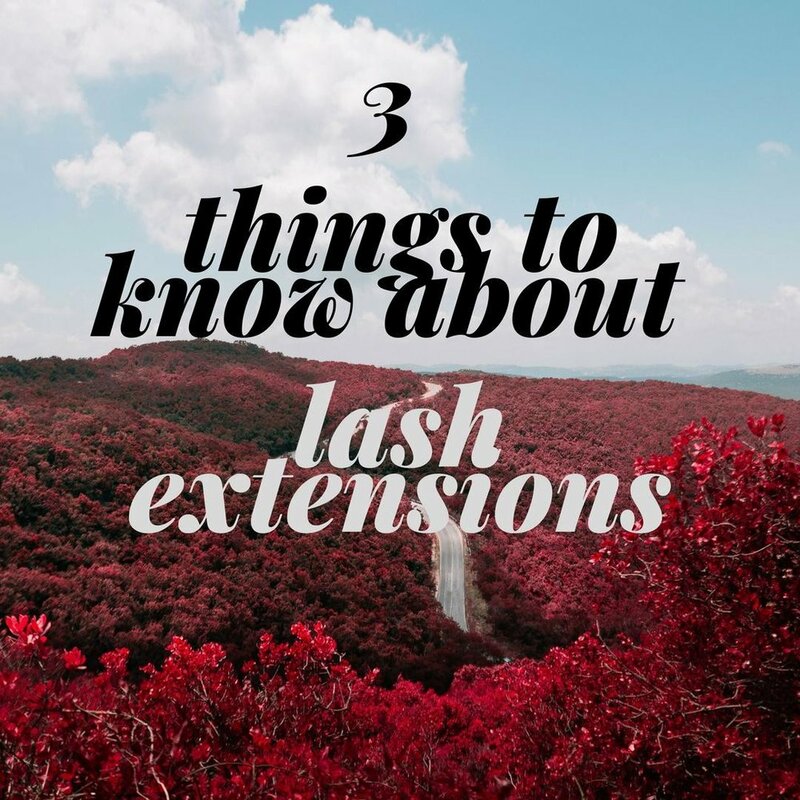 The top questions I get about lash extensions are about to be answered! #1. Will they ruin my natural lashes? ...NOT WHEN APPLIED CORRECTLY! Our priority at the Pretty Parlor is your lash health. We would never apply a lash too heavy or long for your own lash AND we are thoroughly trained in proper isolating techniques so that no lashes get pulled out or stuck. #2 Are they safe to wear long term? #3 How often do I get fills? I recommend getting lash fills every 2-4 weeks. Any longer than 4 weeks, and you are typically ready for a new full set. Getting ONE lash fill every 3 weeks will save you A TON of time from doing your eye makeup daily! ENJOY! !